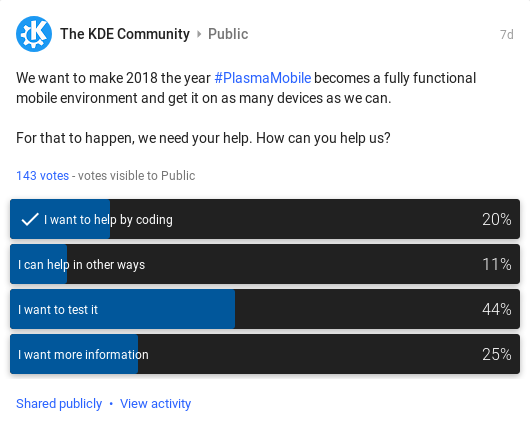 As you can see, the results were similar with least 44% poll participants wanting to test Plasma Mobile on their device, and/or as a virtual machine, or on real machine. 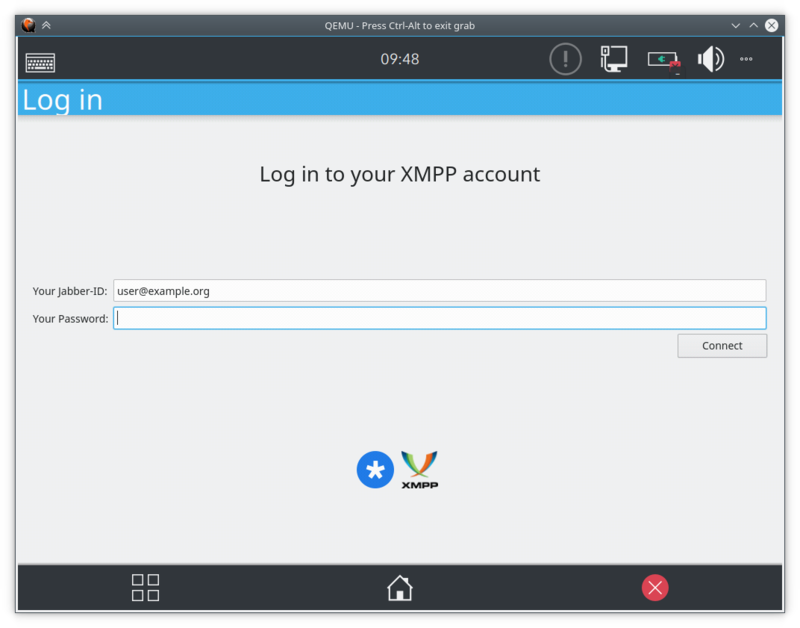 Testing this on virtual machine was quite a hack earlier as explained in a previous blog post. 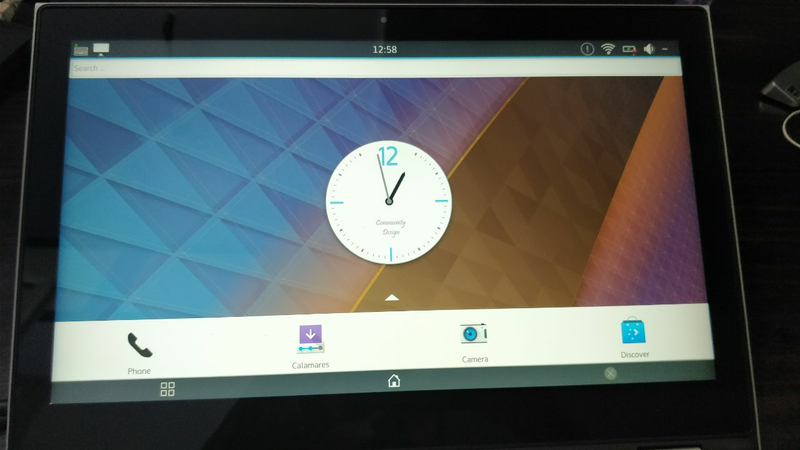 We had no dedicated ISO image for Plasma Mobile, to test the Plasma Mobile one had to install KDE Neon developer edition and then run a few commands to convert it to a Plasma Mobile installation. 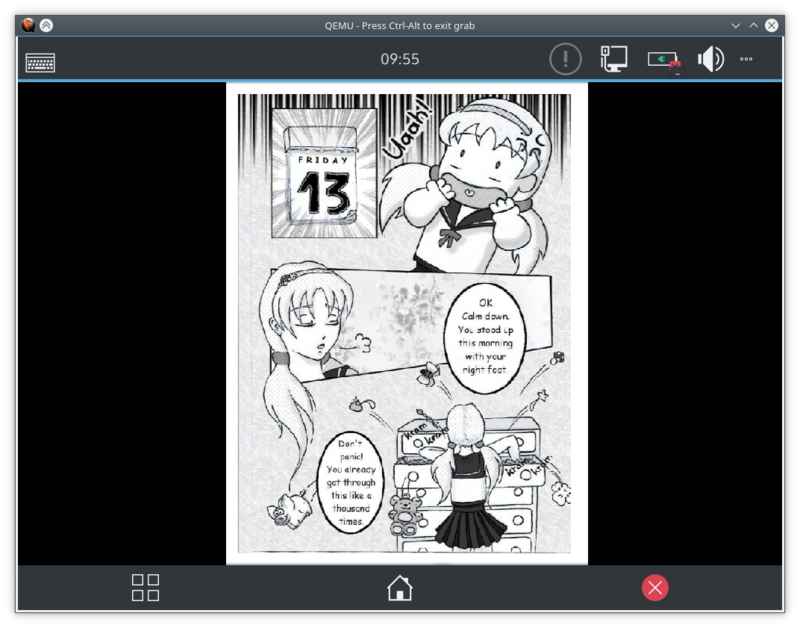 But, this week, by popular demand, we are providing an x86_64 based ISO images you can download from Plasma Mobile images server. 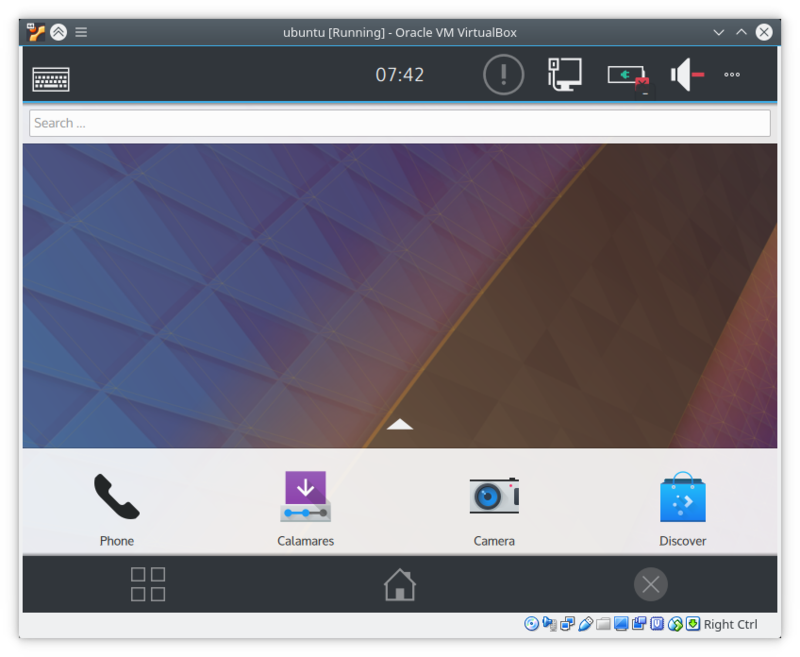 You can download the latest ISO and boot in either Virtual Machine or boot it on real machine. This software is Alpha! Use it at your own risk. 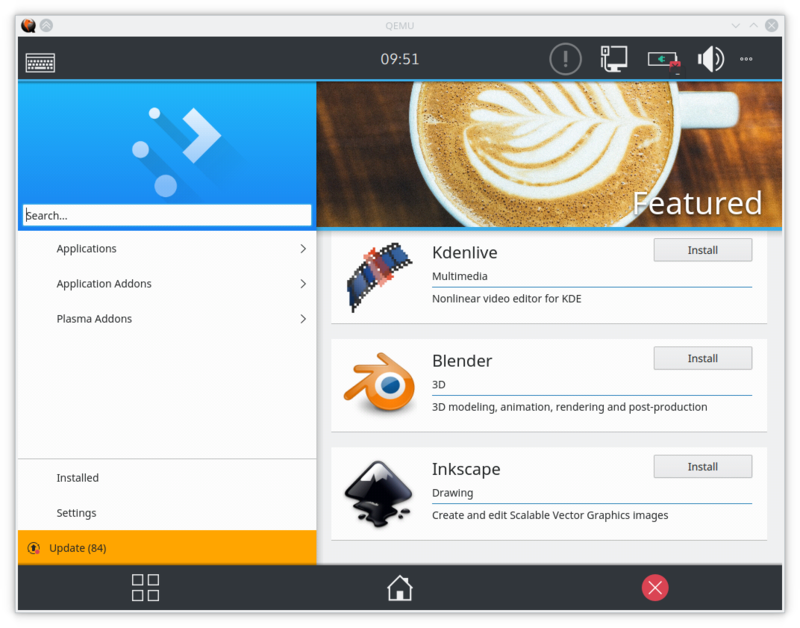 This software is not recommended for use in production and many core functionalities will probably not work. This version is intended for testing some features and for preview only. 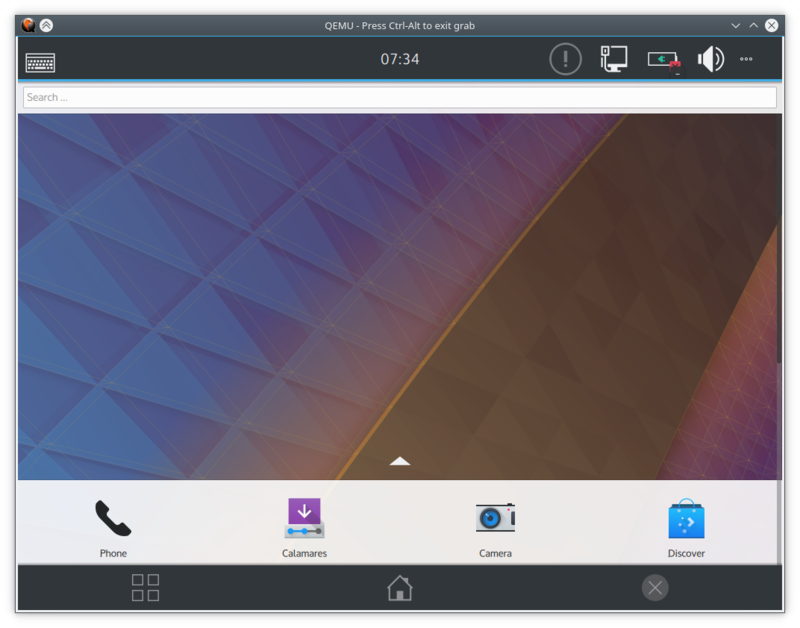 Plasma Mobile is not yet at a level where it can substitute the operating system currently running on your mobile phone, but with your help, we will get there. You can reach us on plasma-mobile@kde.org mailing list, or #plasma IRC channel on Freenode, or #plasmamobile:matrix.org matrix room, or on Plasma Mobile telegram group. 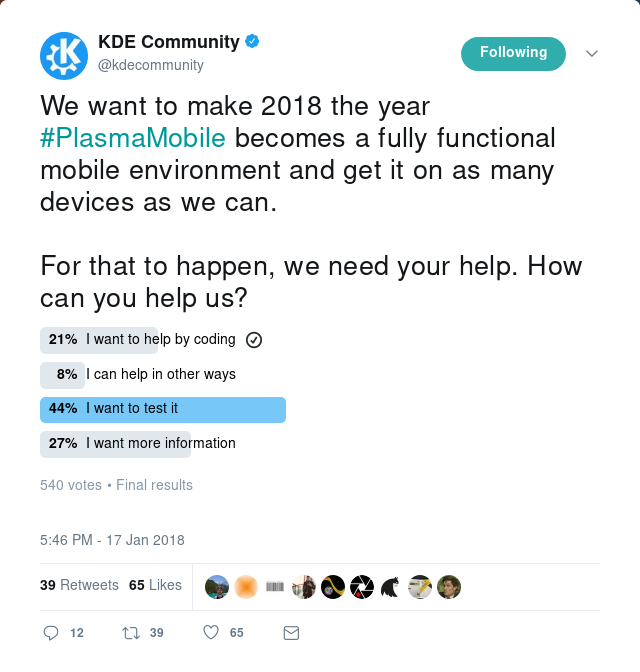 Thank you for helping us test Plasma Mobile.